Poland: Grupa Wydawnicza Foksal sp z.o.o. 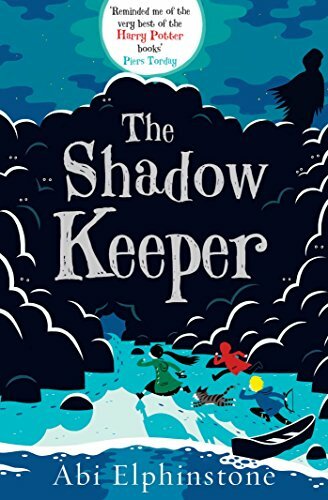 "... the telling, with its wit and wisdom, its likeable protagonists, its adorable supporting characters (a fox cub and a perceptive sister with learning difficulties) and its filmic evocation of magical settings, makes this a book that would be a pleasure to read aloud." 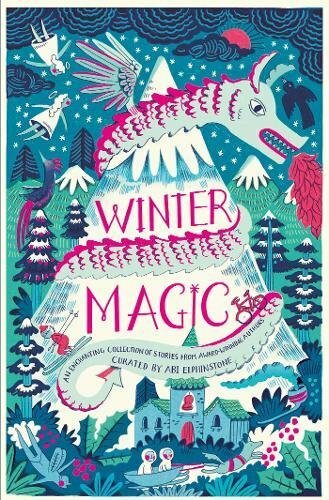 "At the heart of this warm, imaginative tale is a sense of the magic to be found in the wilderness." 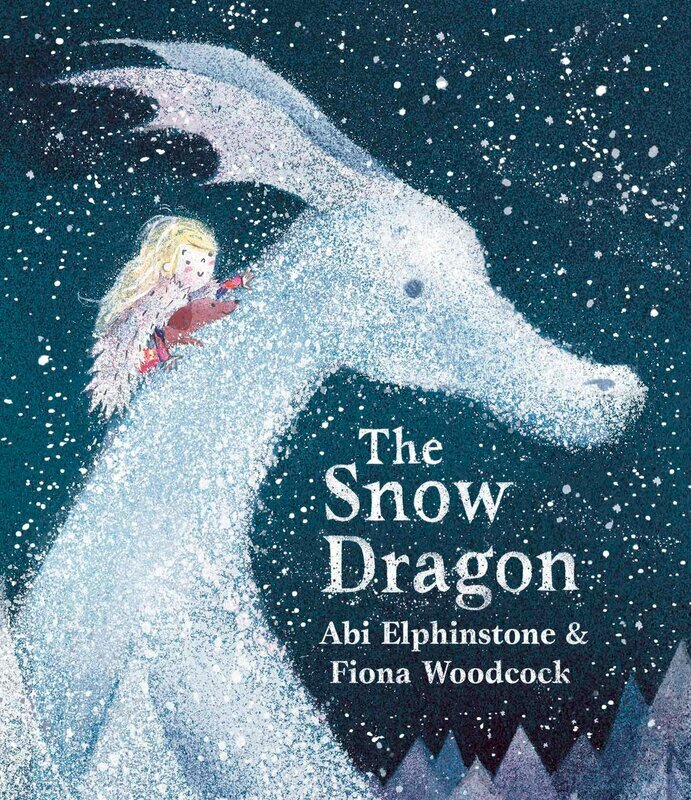 "[Abi Elphinstone's] stories are the very best medicine." 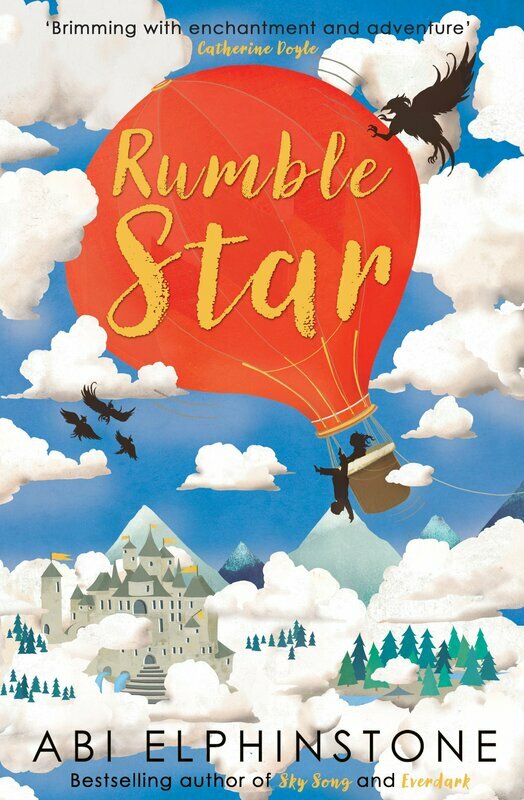 "A shimmering thrill-ride of a book. I loved every page." 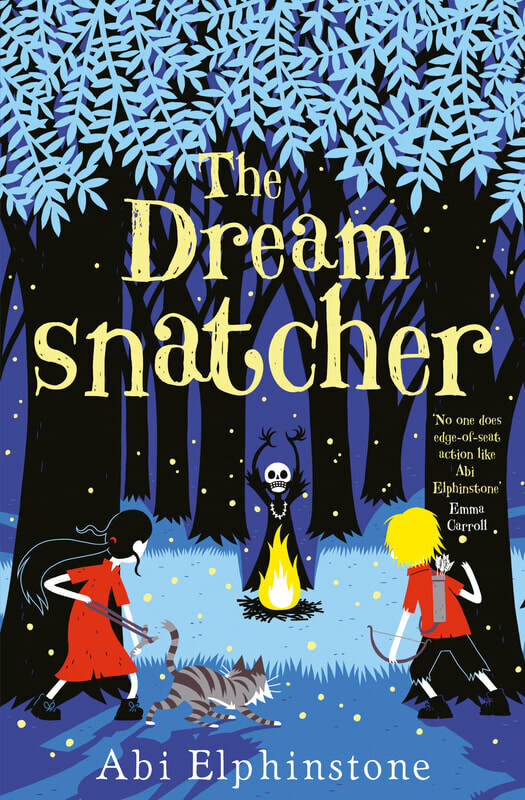 "Abi's best book yet - reading it is like slipping in to a magic-frosted dream." 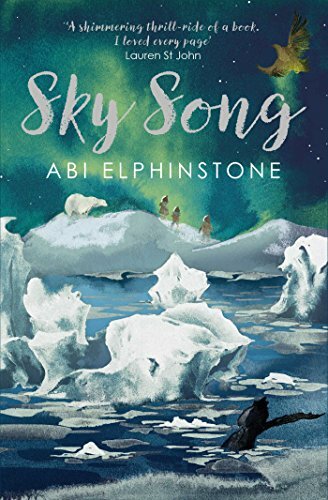 "Sky Song is just wonderful and I believe will confirm Abi's place as one of today's greatest children's authors."